Focus the techniques, skills and training needed to improve your uphill running. For those runners who run and race off-road such as those who compete in trail running, fell running, hill running, mountain running and mountain marathons this booklet is essential reading. Running uphill can be the point where many runners start to flag and feel their muscles begin to seize up, by using the correct training sessions and carefully planning the use of hill rep sessions this can be conquered. Contained within the pages of this booklet are the keys to such uphill techniques as stride length, foot plant, angle of lean and the use of the hands. 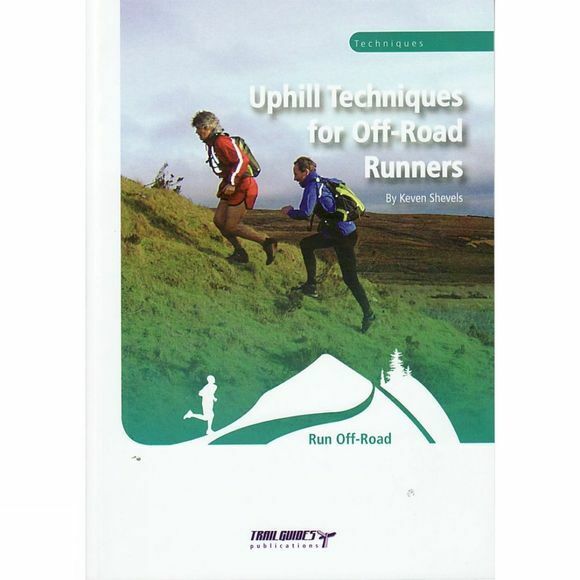 Also included is sections on how to condition the body for effective uphill running and also how to construct hill training sessions in particular the use of hill reps and how different lengths and gradients can aid different aspects of your hill running. Whether you orienteer, trail or fell run, one of the crucial aspects that affects your performance is the ability to run well uphill. All runners know the benefit of hill reps but there is far more to conquering the hills than that. With the correct conditioning and techniques, running uphill can be changed from your Achilles heel to your most useful tool. This guide will show you how to prepare physically, the techniques to practice and how to construct a training programme that will improve your uphill running. As the song says, the only way is UP!